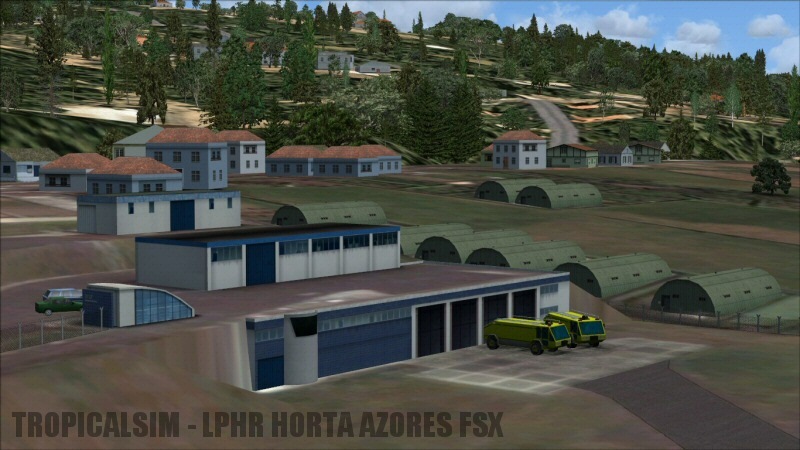 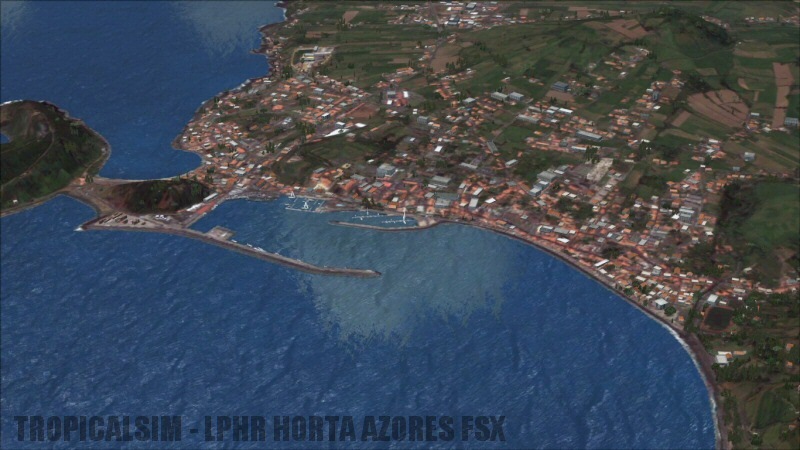 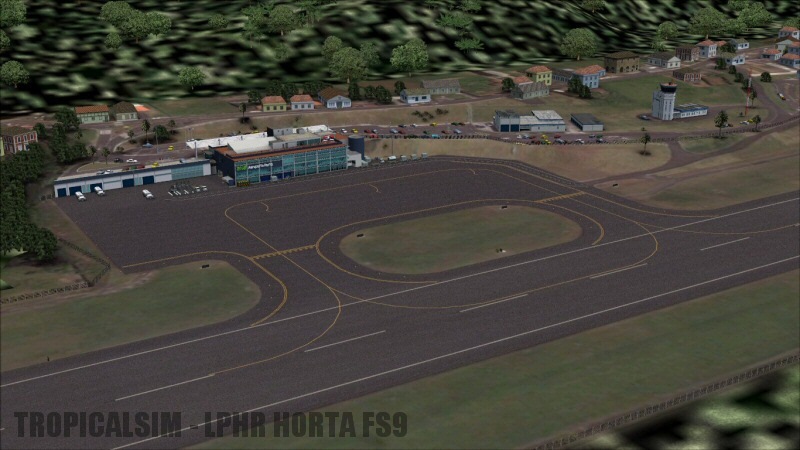 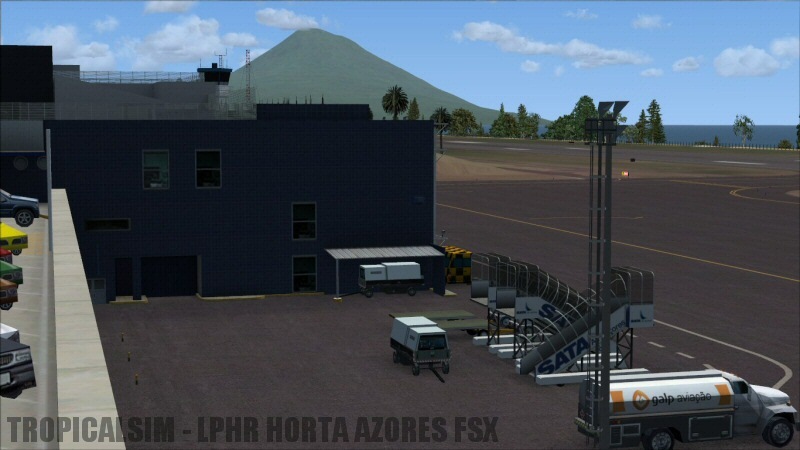 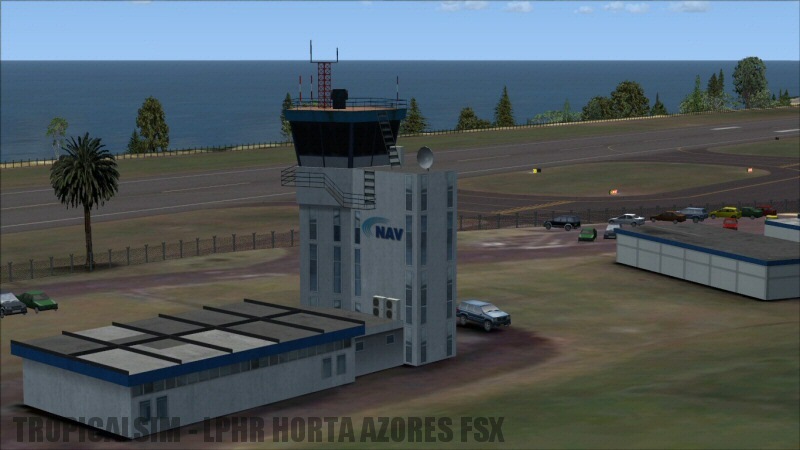 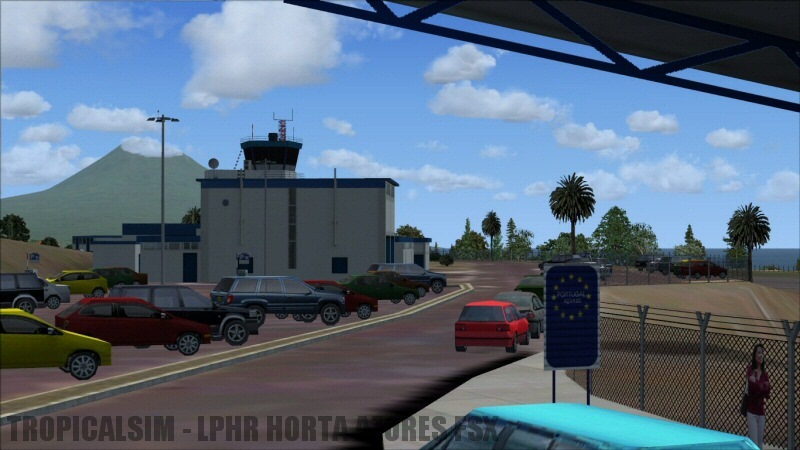 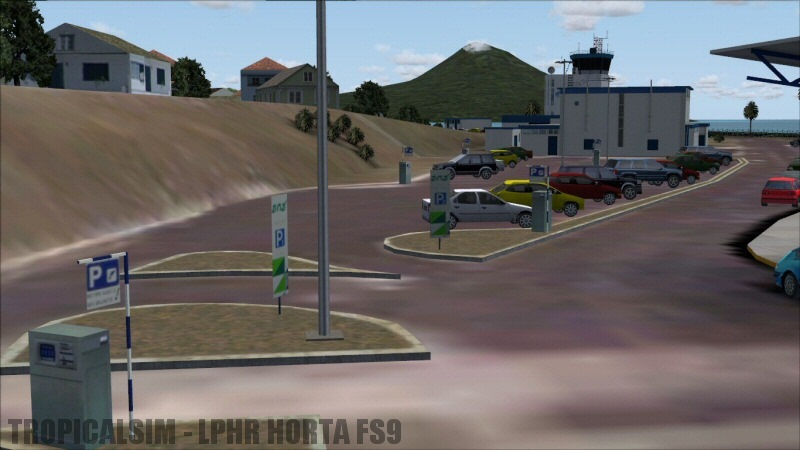 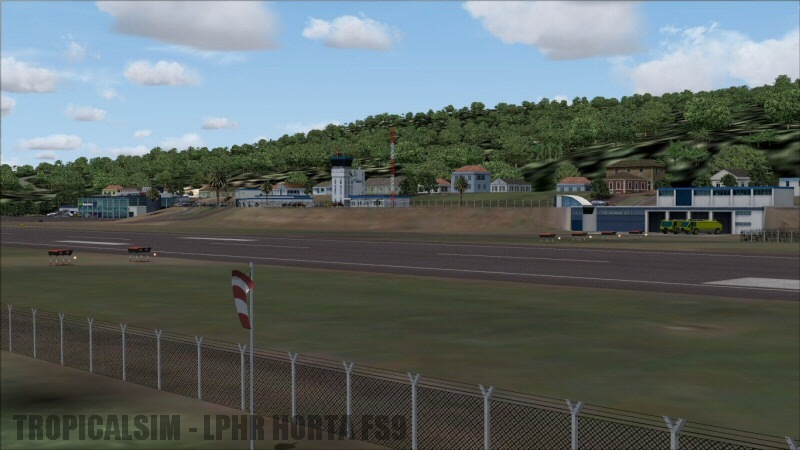 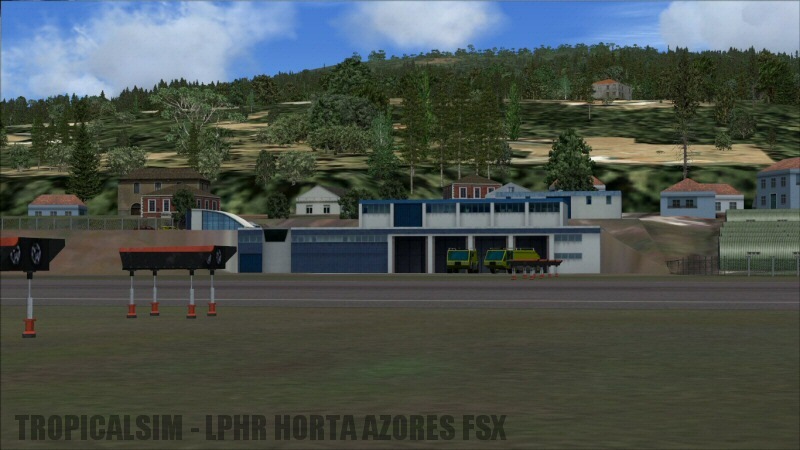 Horta Airport (IATA: HOR, ICAO: LPHR) is an airport located in the parish of Castelo Branco, 9.5 km (5.9 mi) northeast of the center of Horta, on Faial Island in the archipelago of the Azores. 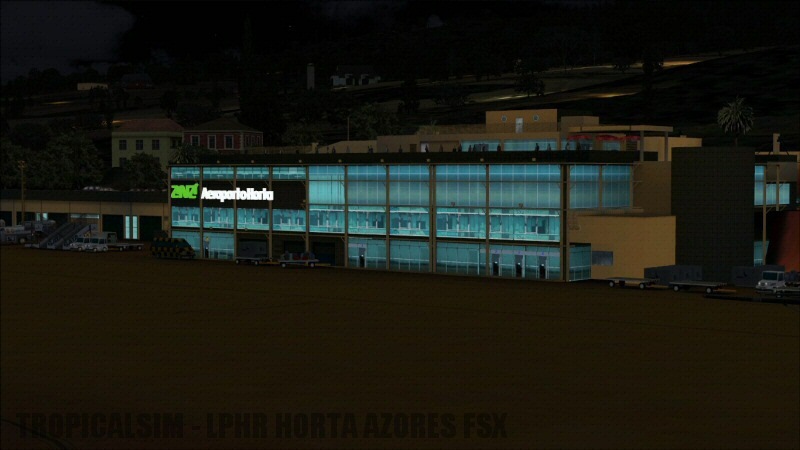 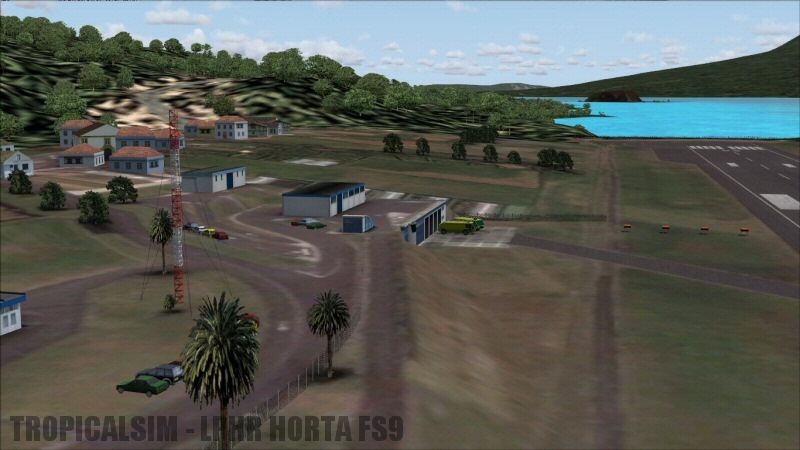 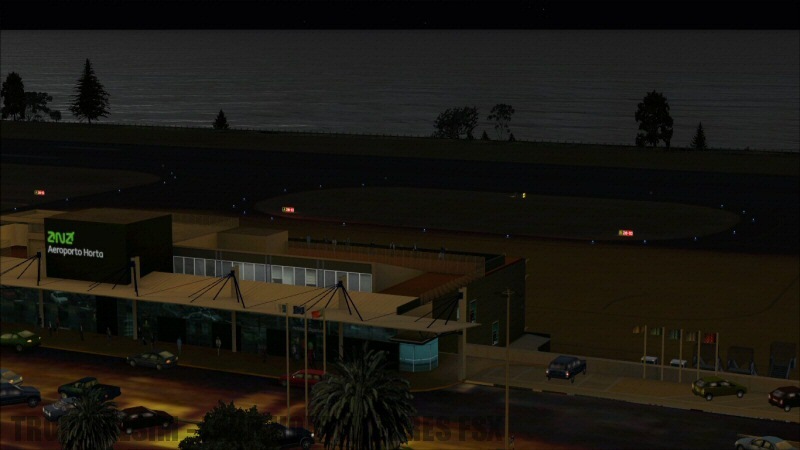 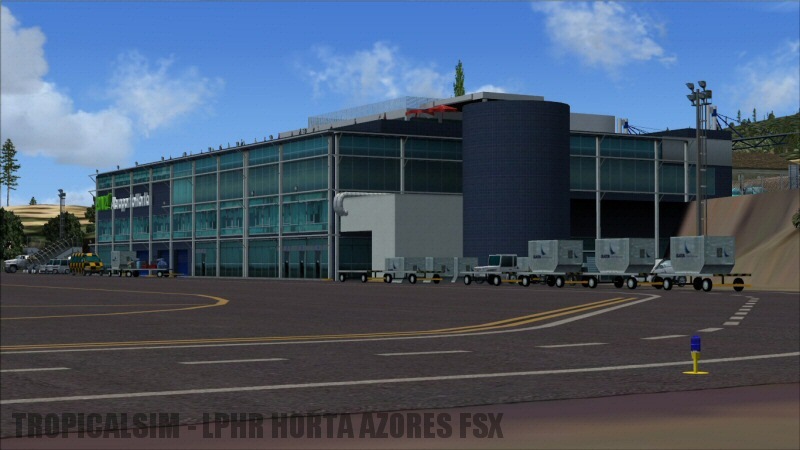 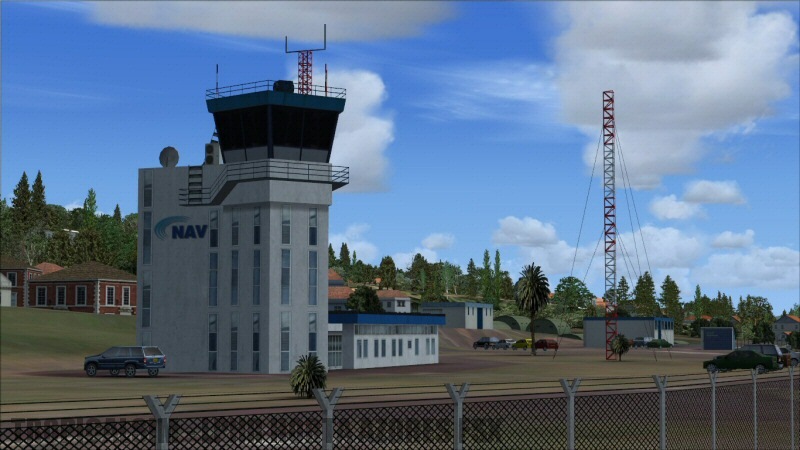 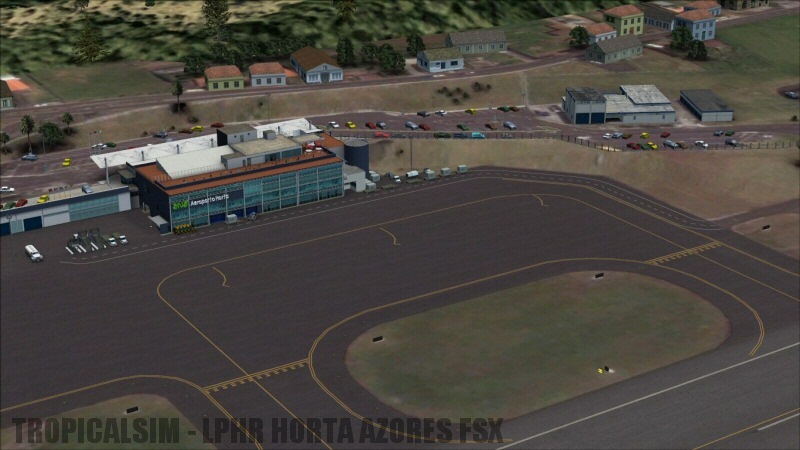 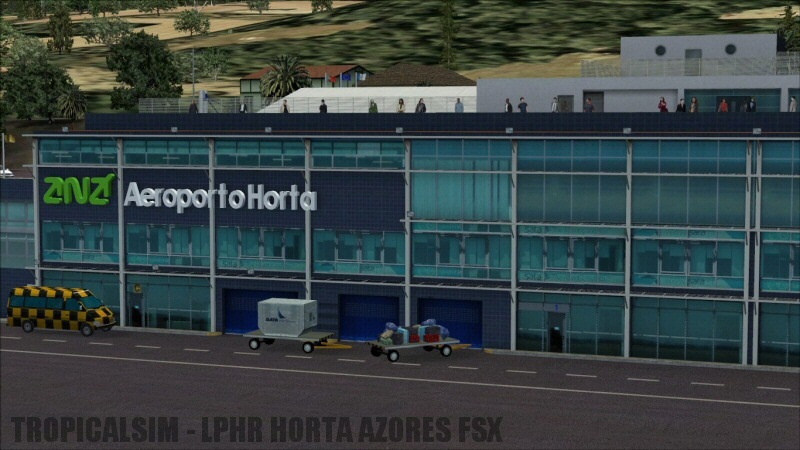 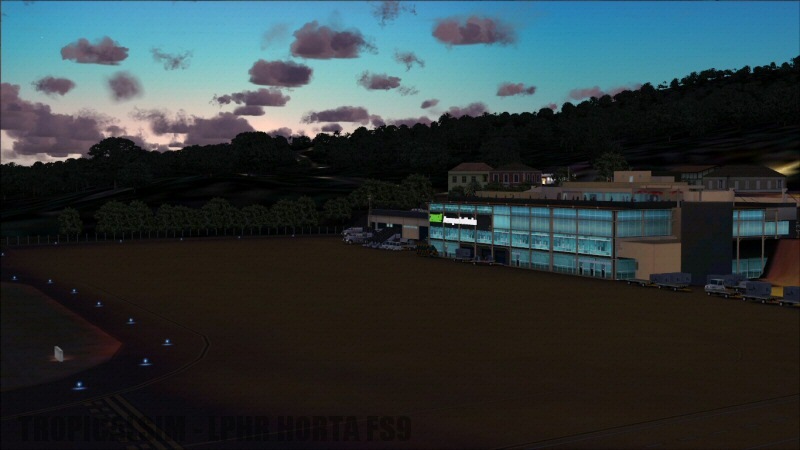 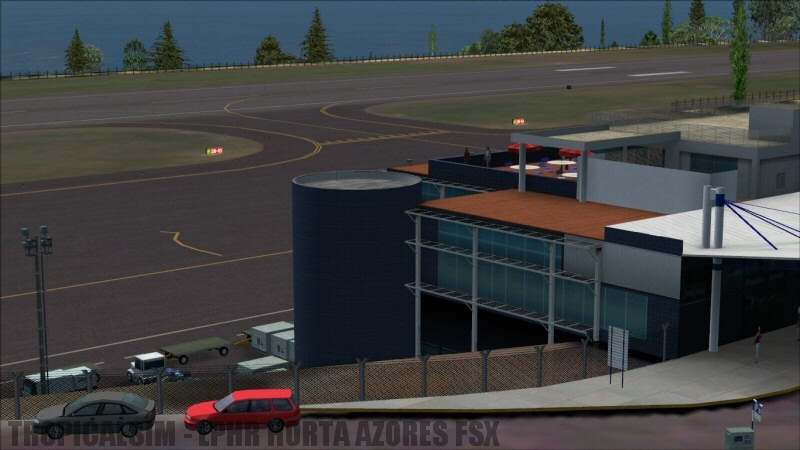 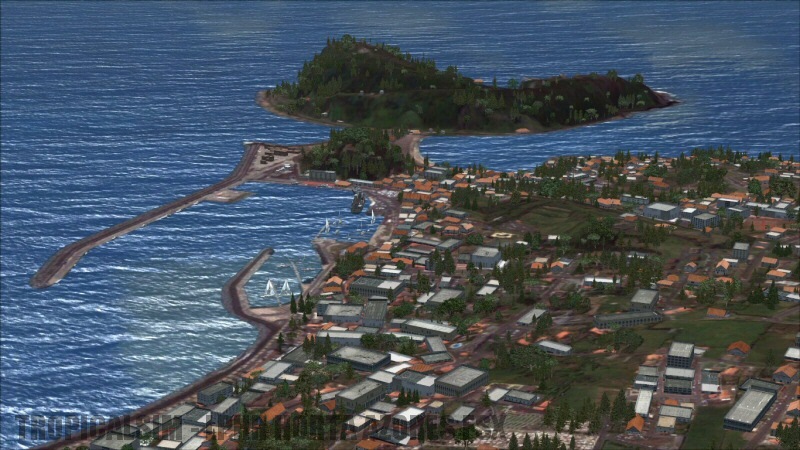 The airport was remodeled and reinaugurated in December 2001, in order to serve the islands of the Central Group (Terceira, Graciosa, São Jorge, Pico and Faial), as well as expanded to support domestic connectivity to Lisbon. 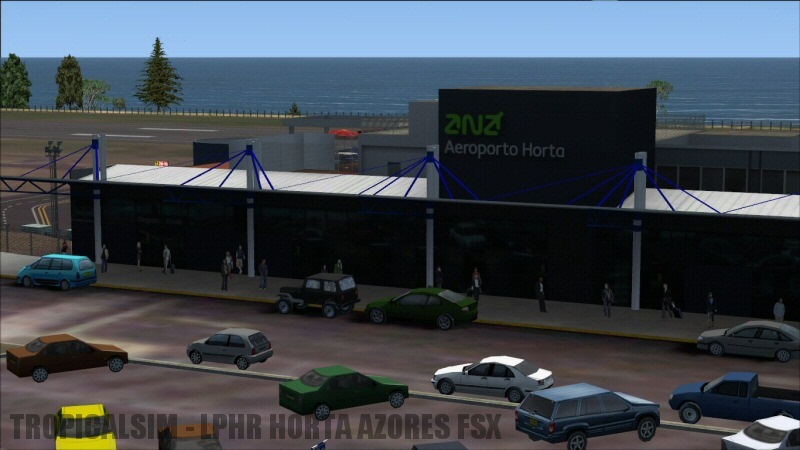 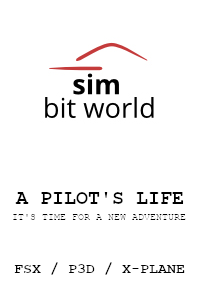 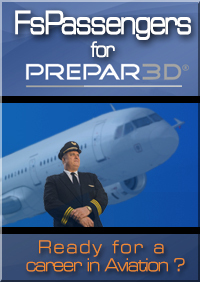 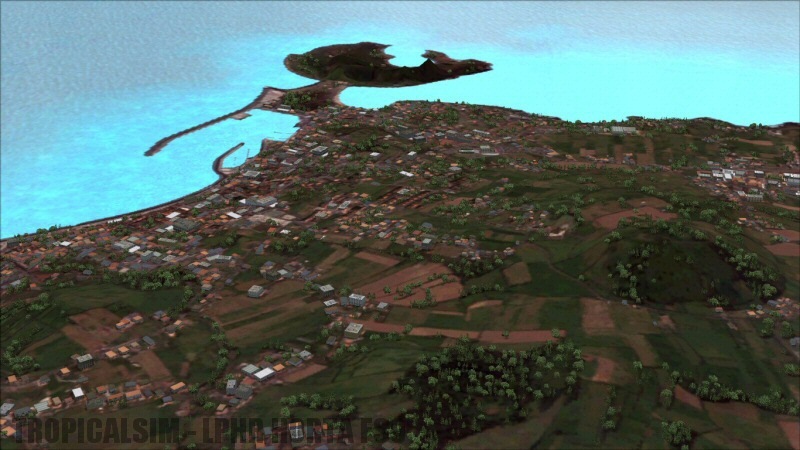 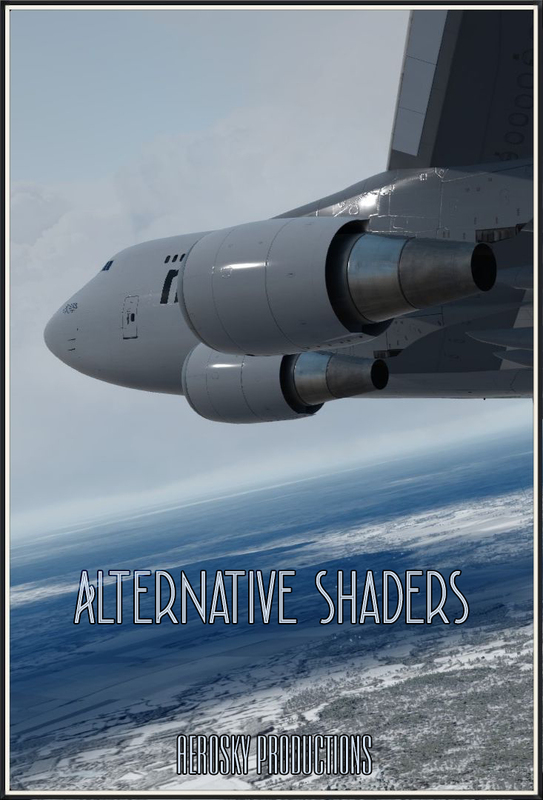 It is an important economic tool in the economy of the region, and vital connection to the smaller aerodromes in the outlying islands. 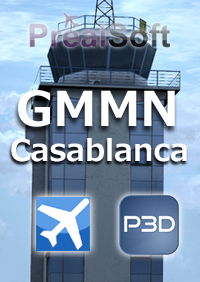 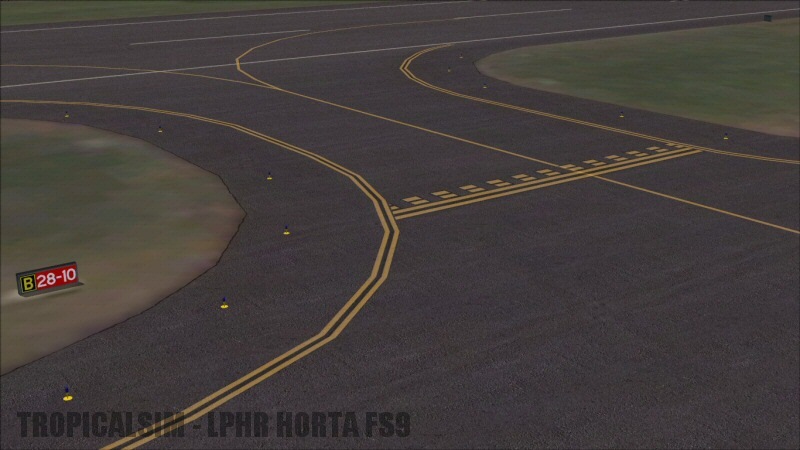 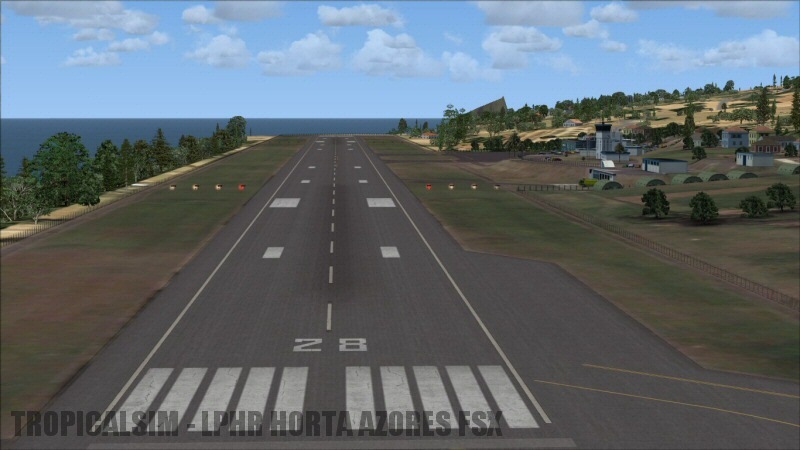 Currently, there are plans to expand the runways by 275 m (902 ft), and night time air flight services have been approved. 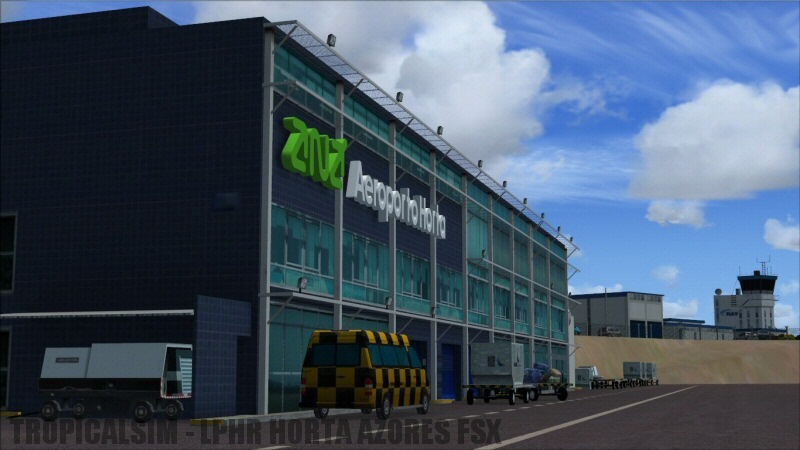 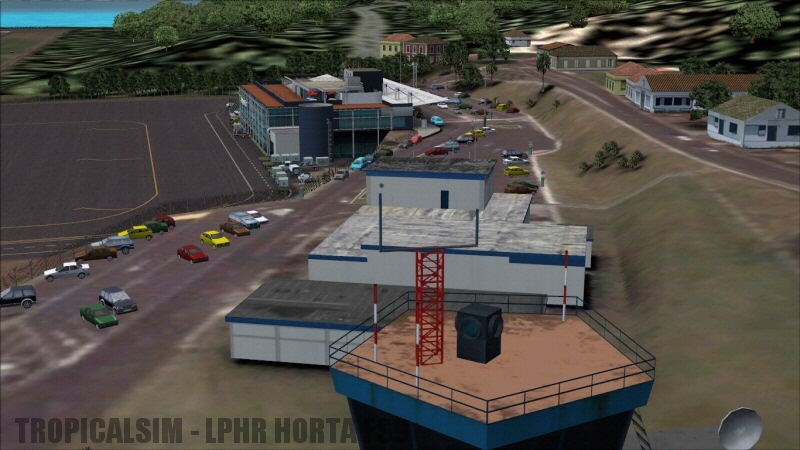 The airport at Horta was inaugurated on August 24, 1971 by then President Almirante Américo Tomás. 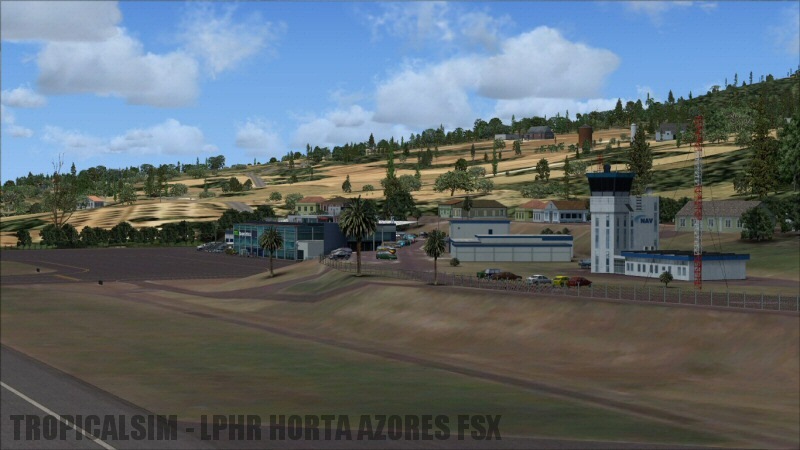 On July 5, 1985 TAP Air Portugal initiated direct flights between Horta and Lisbon: the first aircraft was a Boeing 737 named Ponta Delgada.